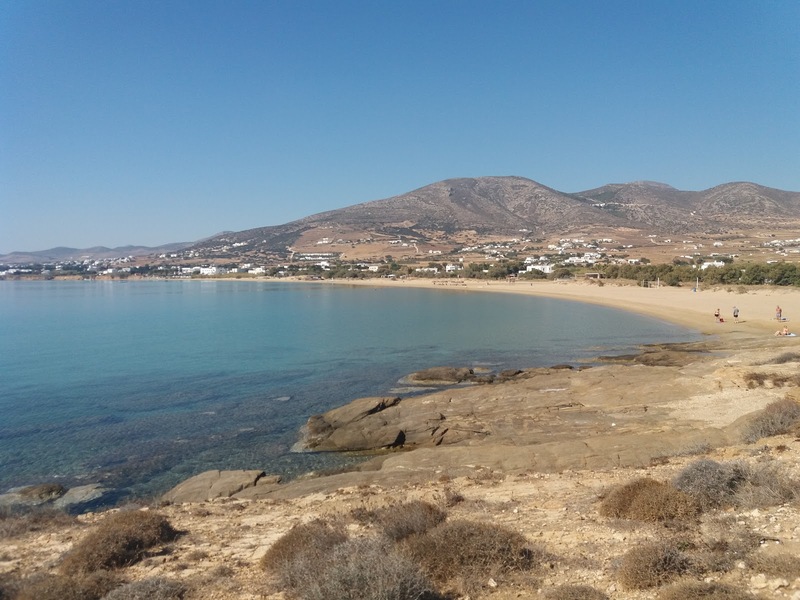 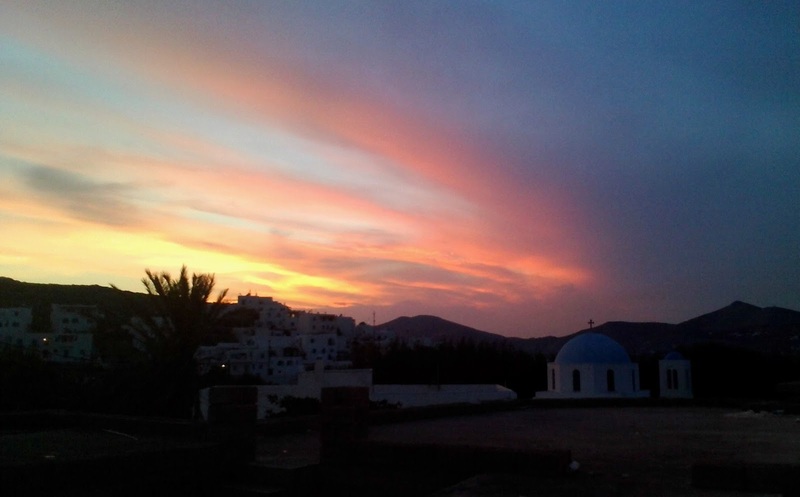 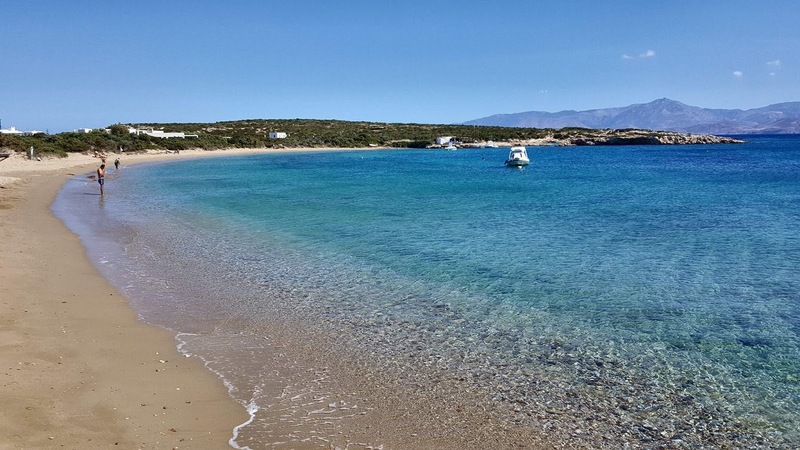 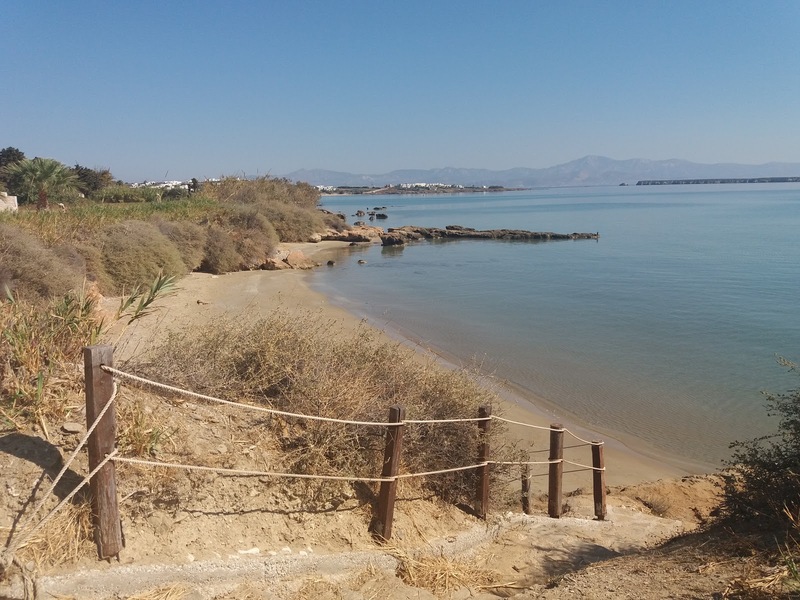 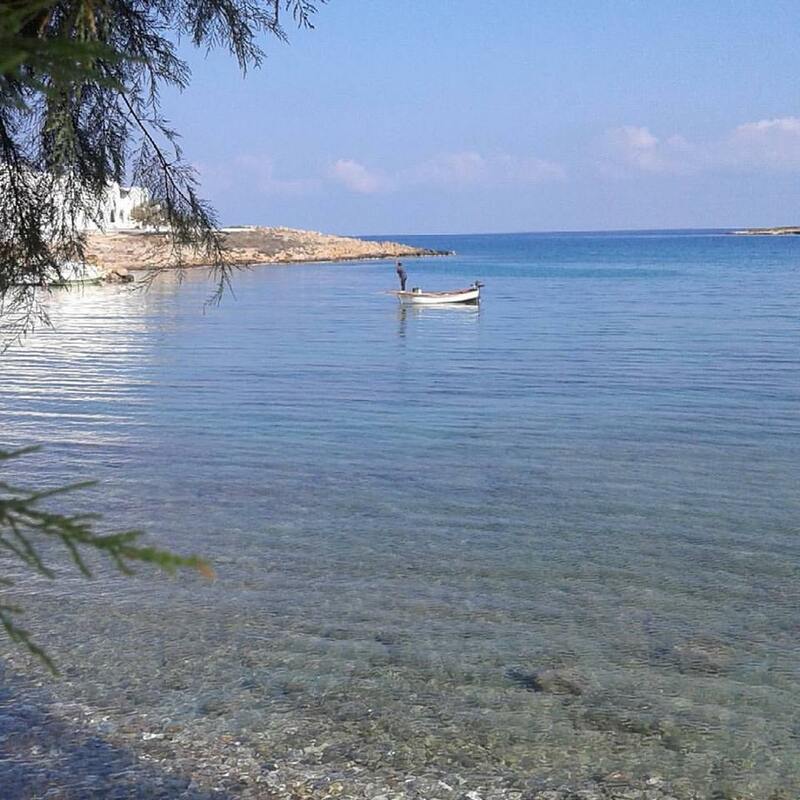 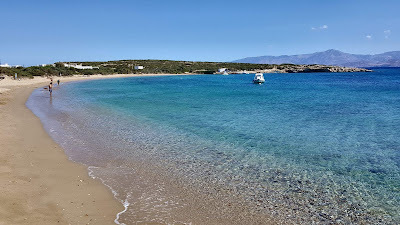 Another beautiful October month on the Island of Paros. the temperature varied from 25C- 19 C on windy nights. In the day it was mostly warm .And for the biggest part of the month there was no wind. 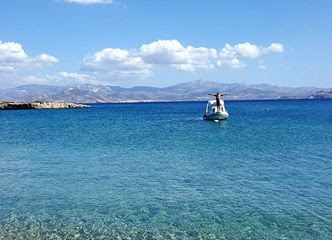 The sea, quite warm still! with the advantage of having any beach you choose all to yourself. 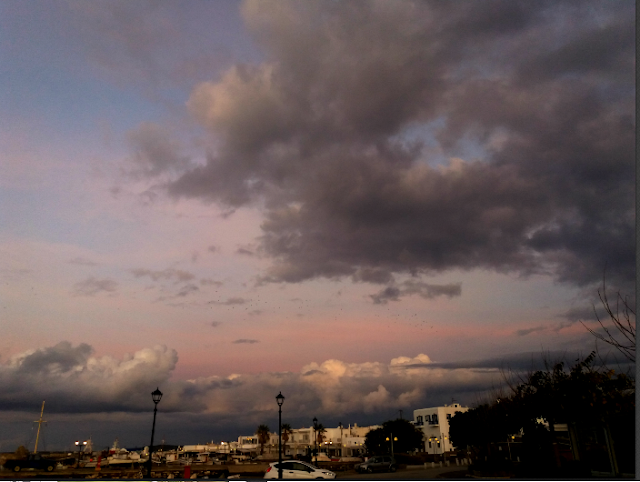 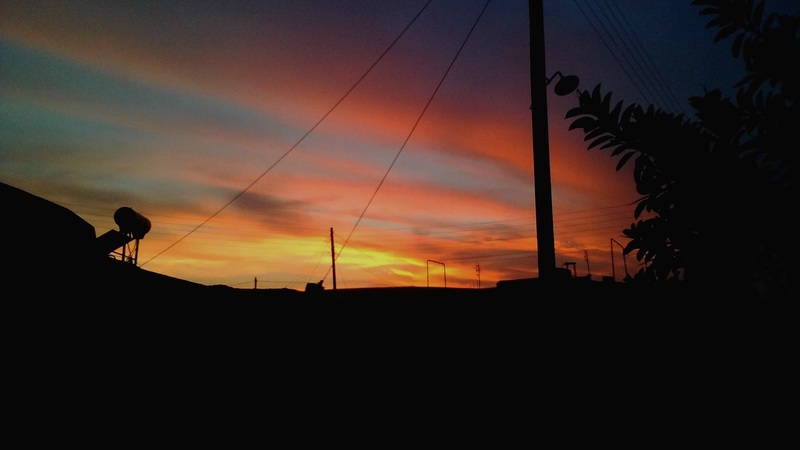 the best sunsets of the year usually take place in October, a mixture of lights that give a light salmon tint to the white washed houses. 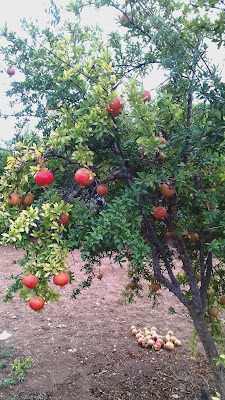 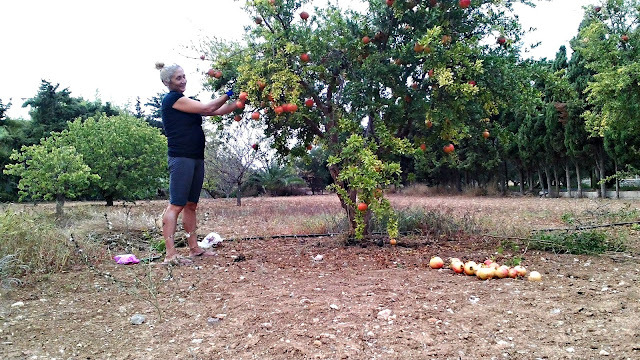 What I most like from October is the pomegranate abundance, and this year we watered them in the right quantity ,the fruits were all nice and strong. 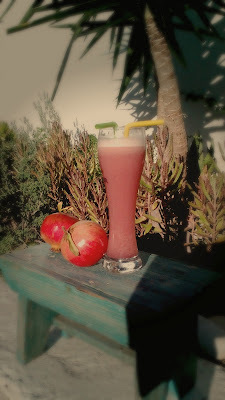 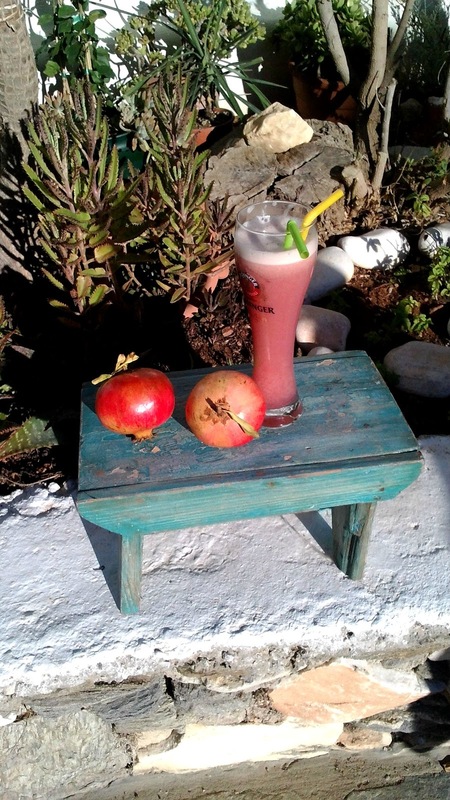 For the lucky October guests there is Free Freshly squeezed pomegranate juice.